The Celts were a diverse group of people who resided in Europe during the Iron Age. 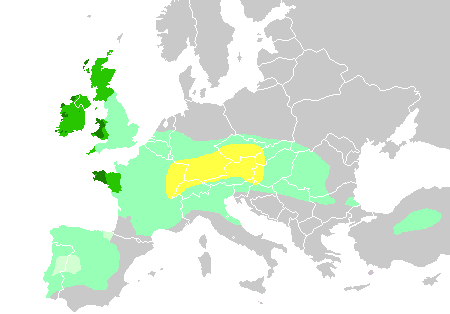 They originated from the Hallstatt and La Tène cultures of central Europe, and later spread across Europe and Britain. The word ‘Celt’ comes from the Greeks, who named this group of ‘barbarians’ Keltoi (‘the hidden people’). Although we use the term ‘Celtic’ to describe these people, they were not a cohesive group of people or a distinct race. Rather they were a collection of warring tribes loosely tied by similar language, culture, and religion. Most of what we know about the Celts come from written accounts by the Romans and Greeks, as the Celts did not preserve their history in writing. Unfortunately, these second-hand accounts are often biased, as the Romans were in constant battle with Celtic tribes, and did not see them in a favourable light. Archaeological evidence tells some of the story, however much of what defined the Celtic world has been lost. During the Roman invasion of Europe, the remaining Celts were pushed towards the outer regions of Britain, and what remained of Celtic spirituality blended with Christianity. Today, there are six known remaining Celtic regions; Ireland, Wales, Scotland, Brittany, Cornwall, and the Isle of Man. 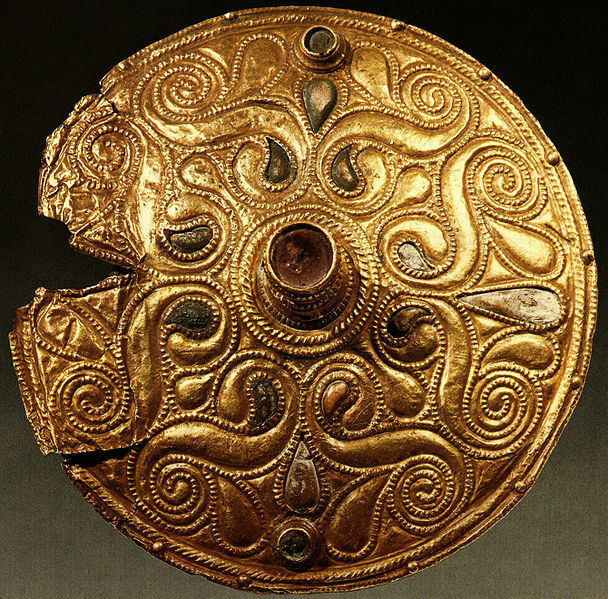 The Celts were known for their stunning artwork, including metal artifacts like weapons and jewellery. 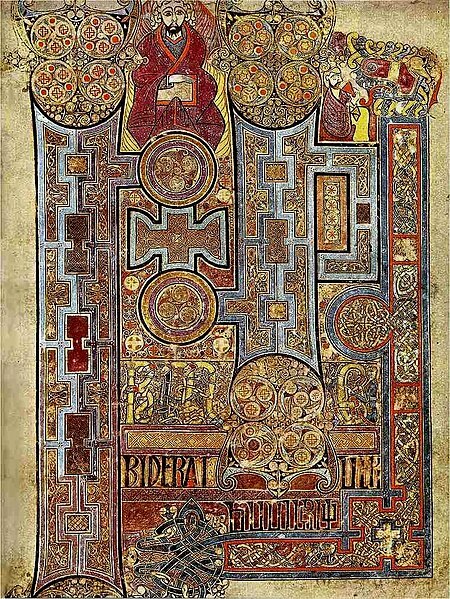 Later Celts produced iconic illuminated manuscripts, such as the Book of Kells. Celtic spirals and knotwork continue to be seen today, and are a symbol of Celtic identity. The Celts may have come from a group of people who descended from the ancient Jews. There is also a link with India. Lovely blog, really enjoyed reading. we kelts are not all descended from jews just like all jews are not descended from Khazarians. I really enjoyed your blog. I have studied the migration of art all my life. Thanks to DNA studies these tenuous connections of different groups and found neanderthal dna the link between the two groups. Makes me wonder if Adam and Eve were Neanderthals… well at least Eve.